Get your own email @yourdomain for personal or business use. Get an email for your domain to promote, personalize or present your business professionally. POP (Post Office Protocol) was designed for, and works best in, the situation where you use only a single computer. Business email supports IMAP (Internet Mail Access Protocol) which means your email can be accessed from a desktop computer at home, a workstation at the office, or a notebook computer while traveling. Choose our business unlimited plan when you need more storage. Business unlimited email supports POP and IMAP settings. 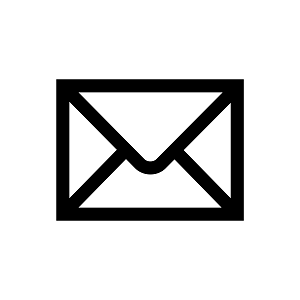 Access your email using our webmail on your desktop and mobile devices. You can configure your email on clients like Outlook, Thunderbird, Blumail and many more.